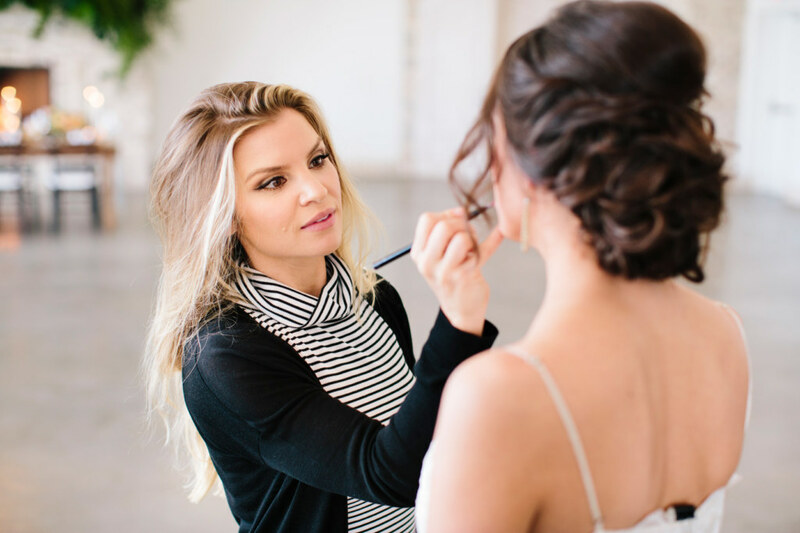 If you’re looking for a team of makeup artists in Wilmington, NC for your wedding, event, and photo shoot, we at Meraki Beauty are here to help. I feel the hair and makeup should be your best accessory and really pull the whole look and style together. 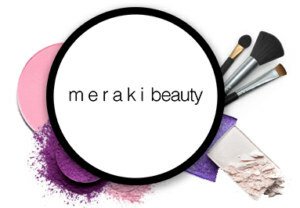 The Meraki Beauty team is founded and led by the very talented Tess Wheatley. Tess is native to south-eastern North Carolina, but spends every opportunity she can travel to beautiful places around the world seeking inspiration for her work. She has been an artist her whole life and has been going makeup artistry professionally for 8 years. Her work extends beyond bridal and events including features in various publications and being showcased on a number of runways. Tess is an advocate for many humanitarian, environmental, and animal welfare projects, with The Care Project being at the forefront. Having experienced hearing loss herself, she is a spokesperson for the organization and those encountering this similar journey. 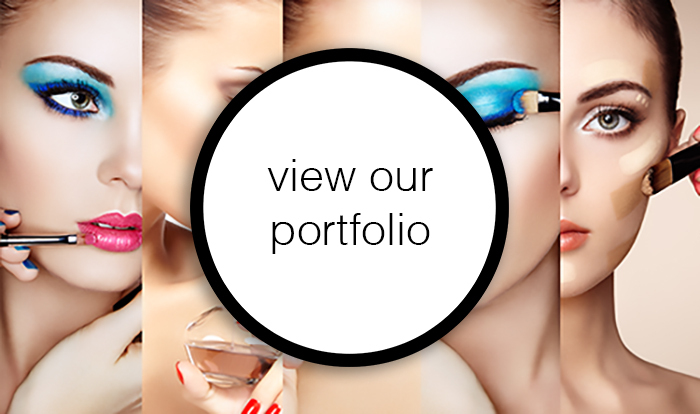 If you're looking for a team of makeup artists in Wilmington, NC for your wedding, event, and photoshoot, we at Meraki Beauty are here to help.